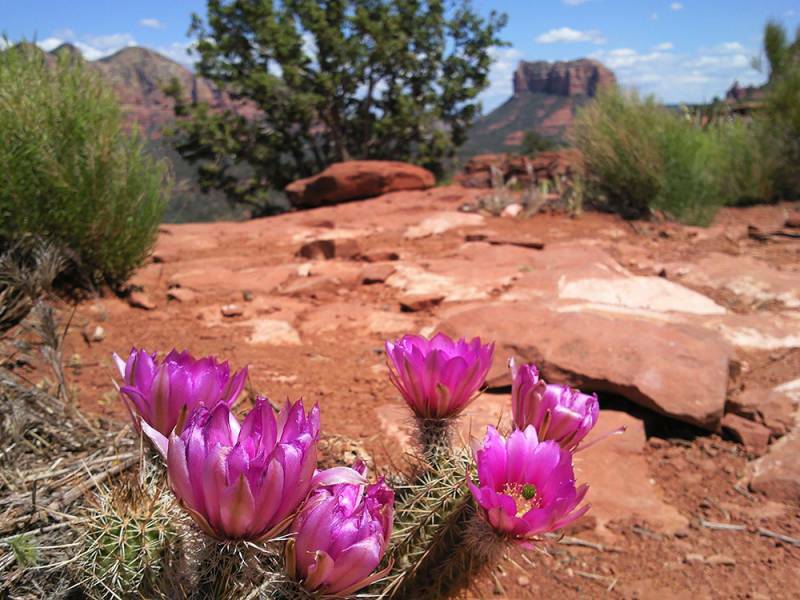 Capture Sedona’s allure on your iPhone like a pro. 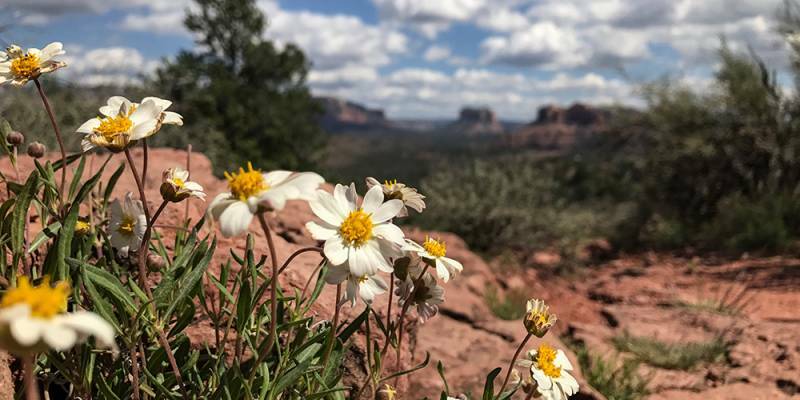 In today’s technological world, even professional photographers and artists recognize the iPhone as a useful (and even practical) photographic tool. Here are some tips to make your photos look like they were taken by a pro. Don’t always place your subject directly in the center. Placing your subject even slightly off center will significantly improve your photos. This is a great way to compose images that are more appealing. Use the rule as an aid to help you discover ideas for your composition. Turn the grid on if it helps. On a fundamental level, photography is all about capturing light. The better you understand light, the better your photography will become. Diffused or reflected light softens shadows when shooting portraits. Don’t backlight your subject unless you’re going for silhouettes. Shoot during the golden hour when you can (just after sunrise or before sunset, when daylight is softer and warmer). Use burst mode to take a rapid succession of photos when shooting action shots. 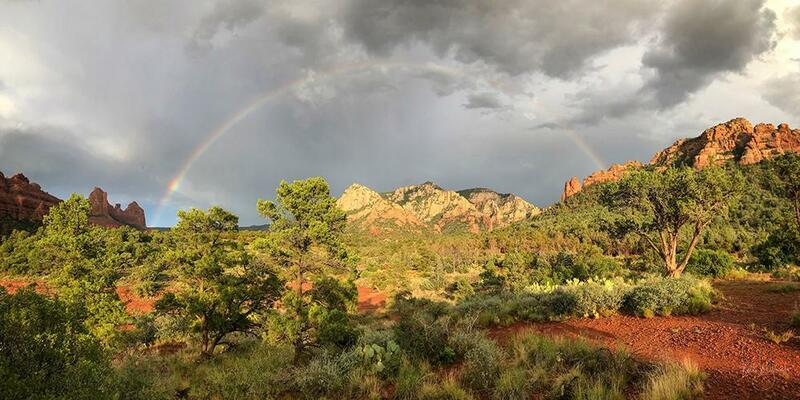 This way, you’ll get a clear shot – frozen in time – of that creek water bubbling over those beautiful red rocks of Sedona. Experiment with a macro lens. My favorite is the olloclip 10 to 15 times macro. I’ll shoot small insects, frost and anything else in the microcosm with it. To capture this bee, I used my 10x macro lens, simply held down burst and moved in and out slowly to get a perfect focus on the bee. 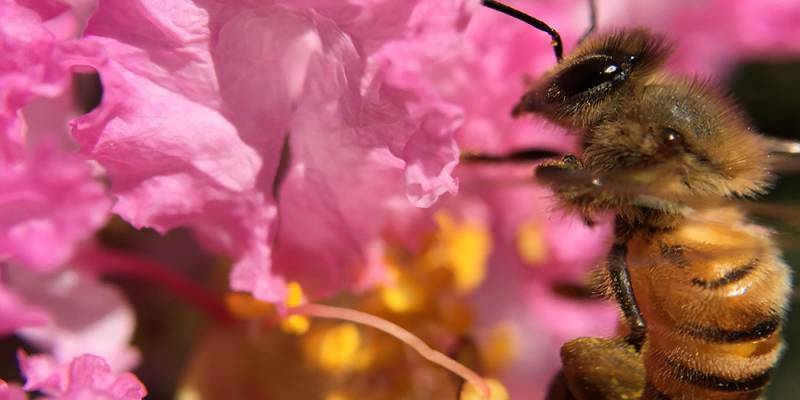 Pro tip: don’t try this with the larger bumble bees – they don’t like their picture being taken! You don’t always need fancy wide-angle lenses or special attachments. Take advantage of the pano feature built into your phone to capture those brilliant scenes. 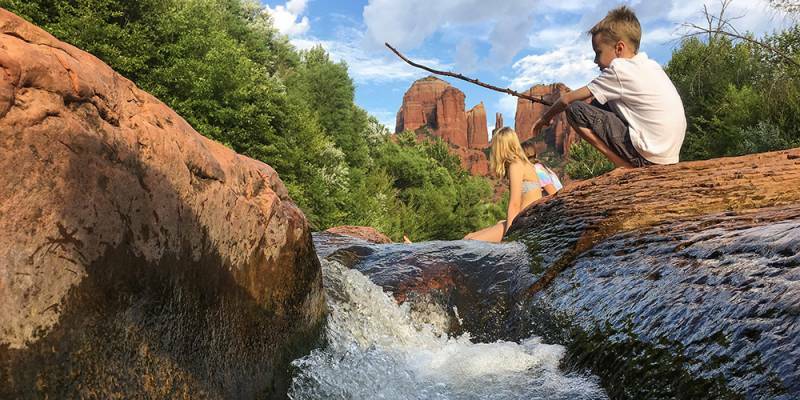 Kelli Klymenko is an artist, storyteller, photographer, teacher, yogi, husband, father, science aficionado and free thinker – experiencing life in one of the most inspiring and picturesque place on Earth with his fabulous wife and children. 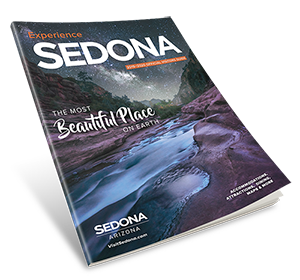 He is the Marketing Director at the Sedona Arts Center.